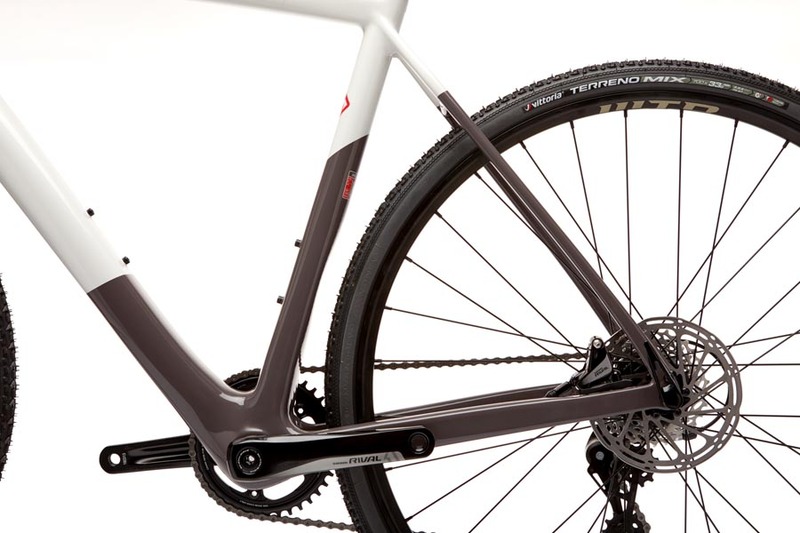 Designed to be lightweight and built to demanding standards. 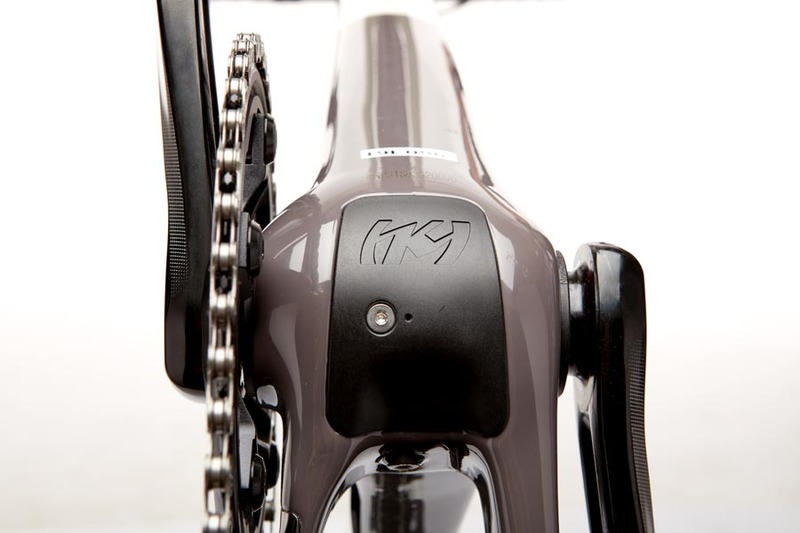 Carbon fiber has long been praised for its weight and strength, but rather than chase grams, we place our efforts on the performance that is possible when the right high-modulus fibers are in the right places. 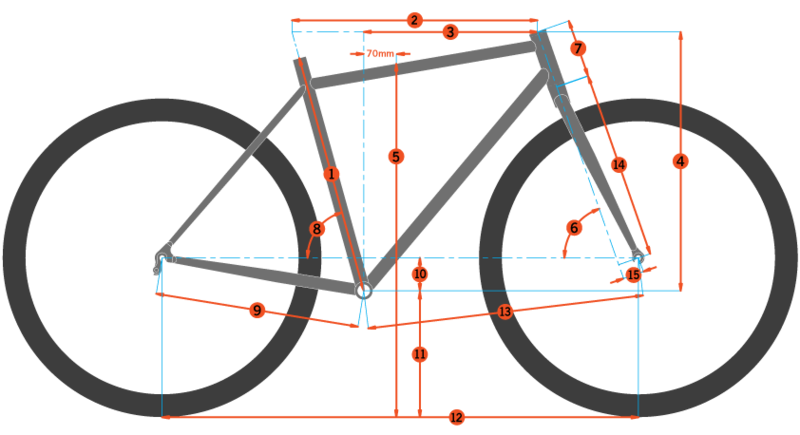 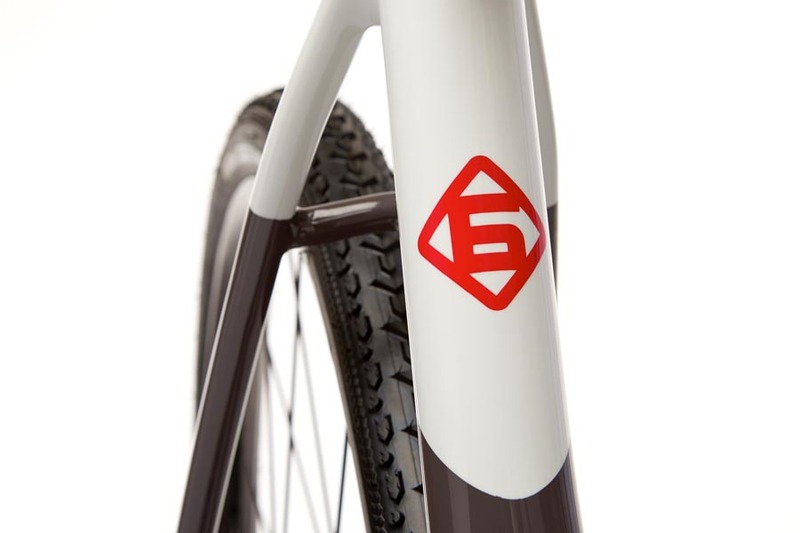 Our designers work very closely with our manufacturer to ensure there is no compromise to the desired ride characteristics, durability and – finally – weight stipulations that we expect from our bikes. 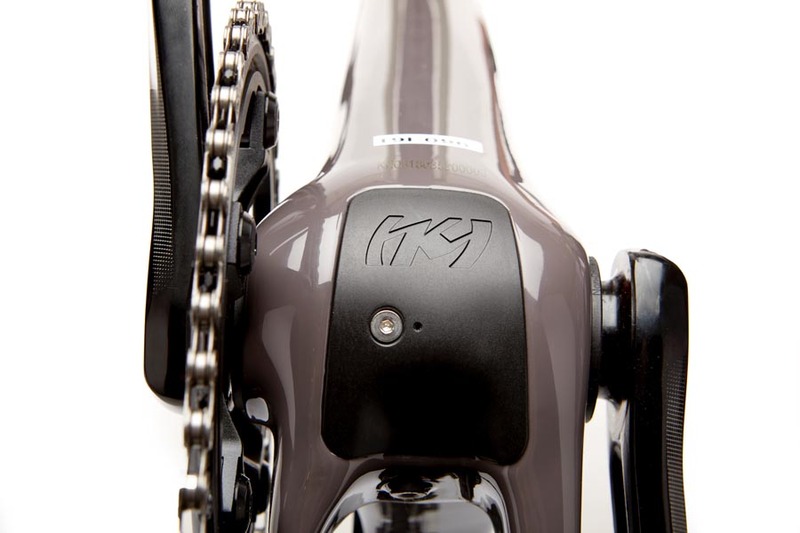 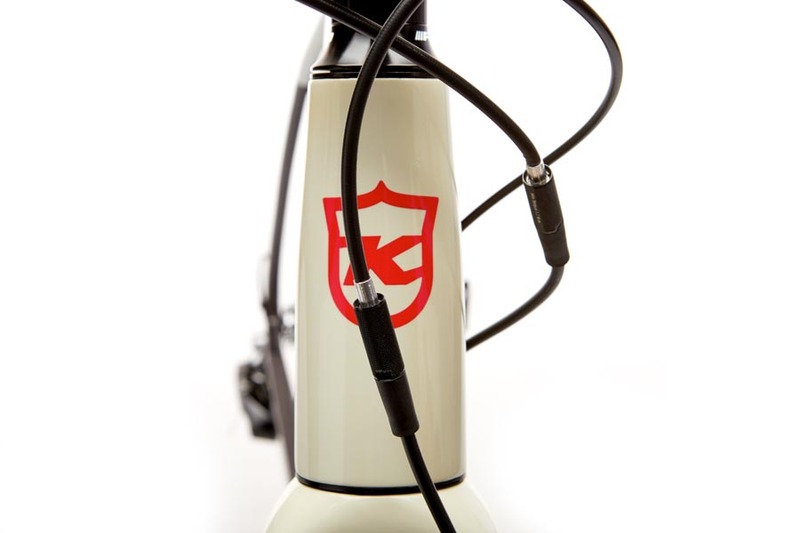 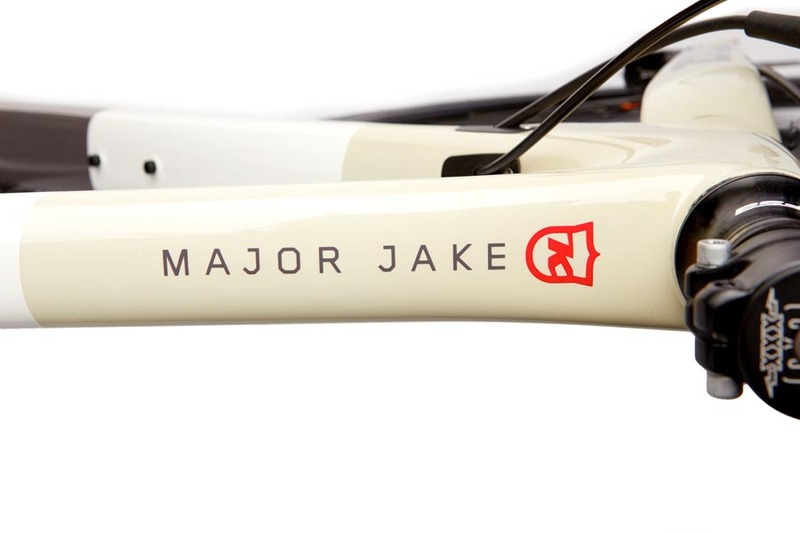 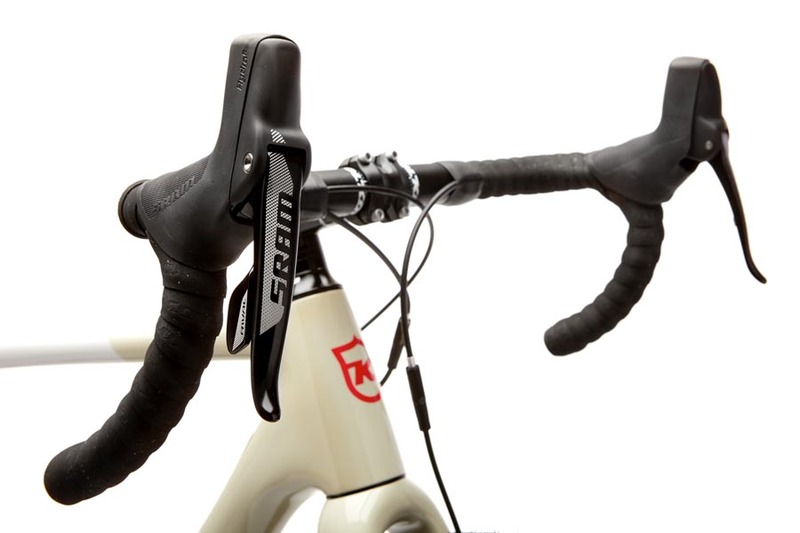 Integrated headsets are simple, light and effective headset systems whereby the bearing race cups are actually part of the head tube, and they are either machined away and left with the head tube, bonded (carbon), or welded in with steel or alloy. 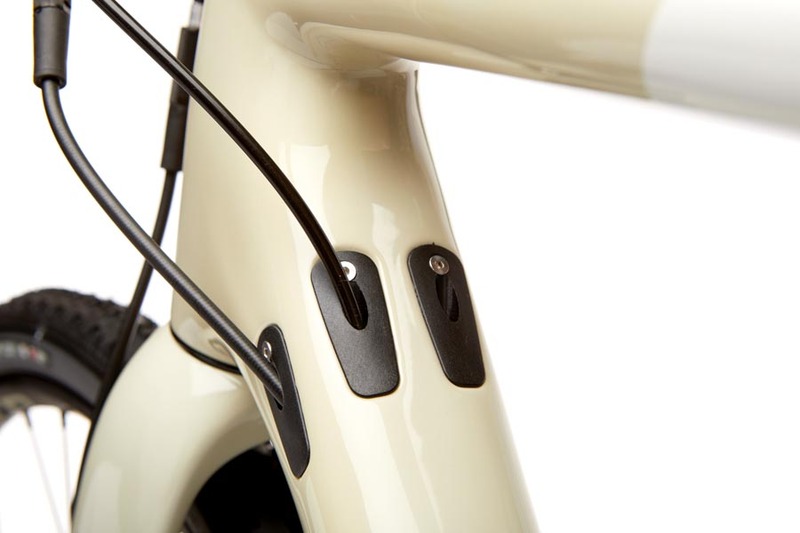 Like an internal headset, an integrated headset also reduces stack height, so the height of the stem and bars are more adjustable, giving the rider the best fit possible. 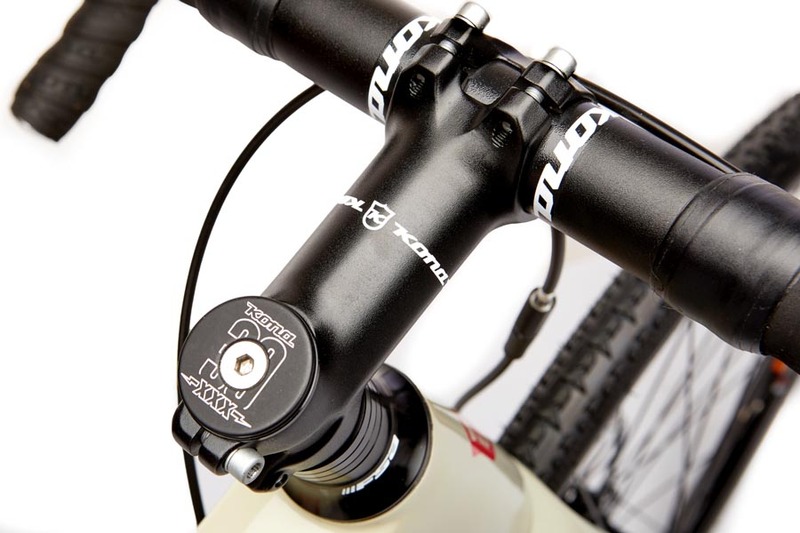 More girth at the bottom of the head tube better distributes shock force, prolonging the bearing life of the headset itself and eliminating brake shudder, while providing confident steering performance. 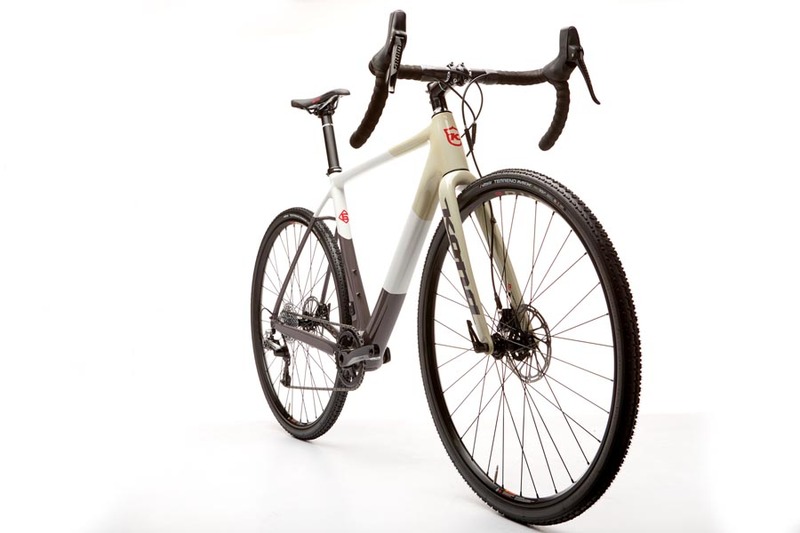 The inherent strength of its triangular design also means a stronger steering position and improved balance, giving the rider more control in rough terrain. 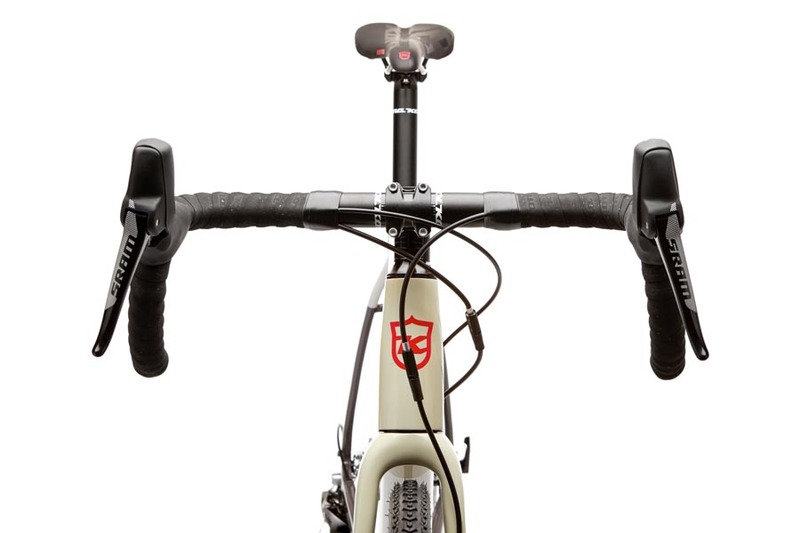 A zero-stack, tapered head tube also puts strength where the load is going—into the lower headset cup—maximizing bearing durability where it’s needed. 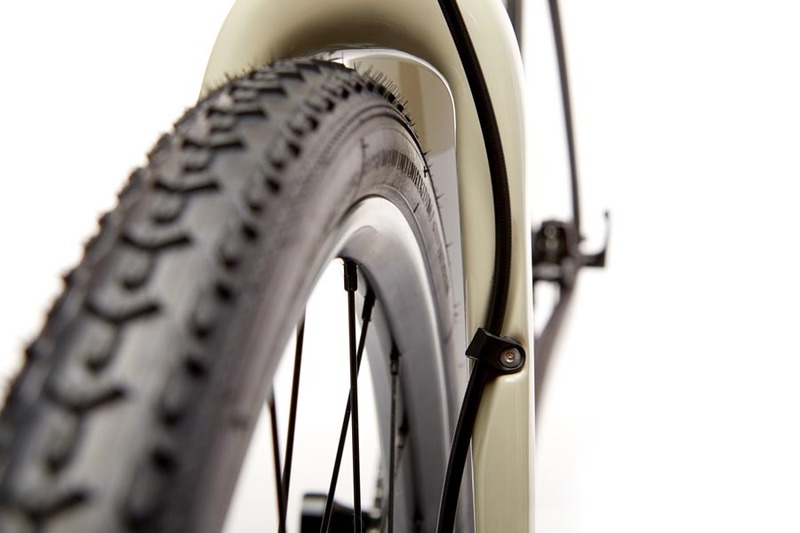 Tubeless rims allow for tires with more puncture resistance; the ability to run lower tire pressure, which provides better tire grip on the trail; lower rolling resistance; and weight savings over traditional tube and tire systems. 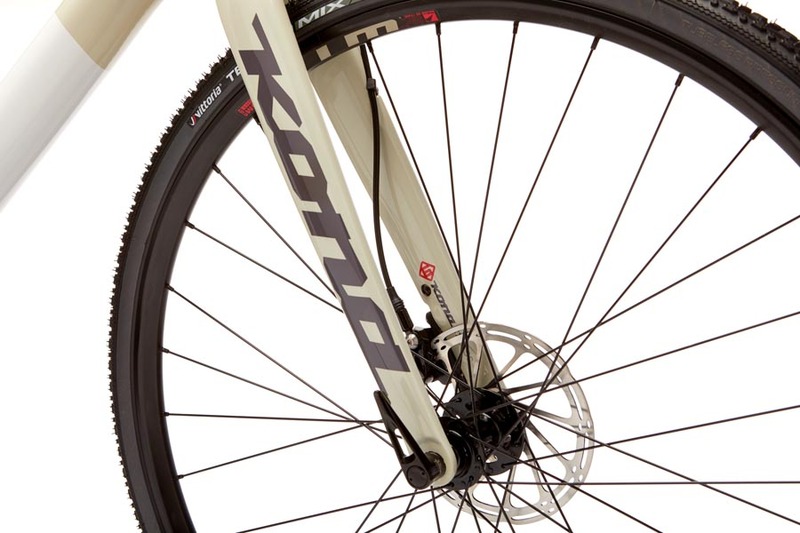 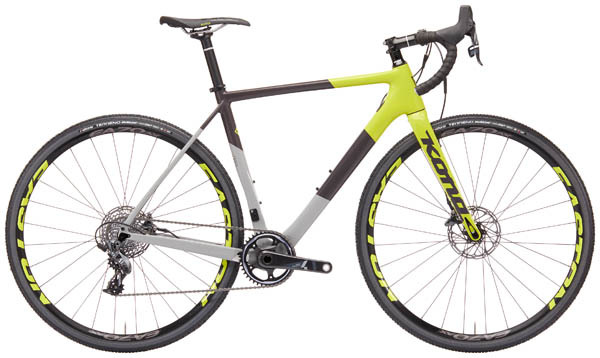 12x142mm, 12x148 and 12x157 rear axle standards provide two major advantages to the Kona rider: the 12mm diameter of the rear axle provides the rear hub and frame with a stiff interface, while the 142/148/157mm outer diameter of the hub allows the wheel to be quickly and properly positioned in the frame before the rear axle is inserted. For 2017, you’ll see the 12x148 Boost standard in the mix. 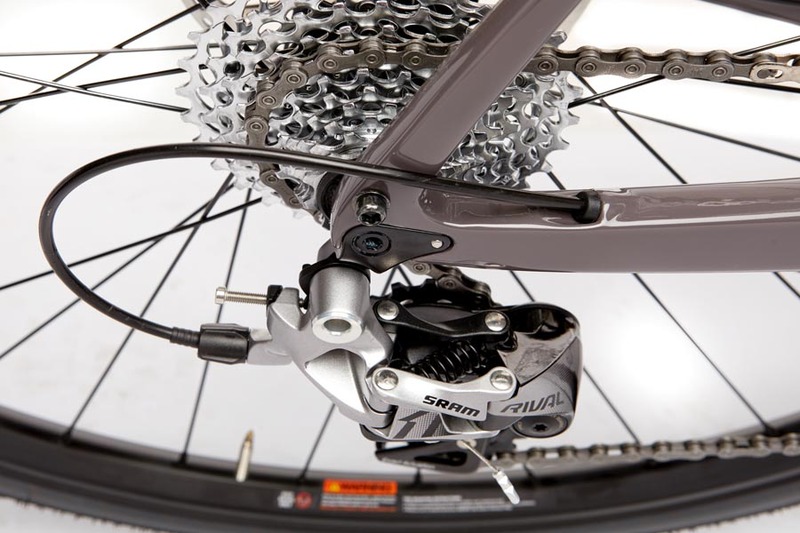 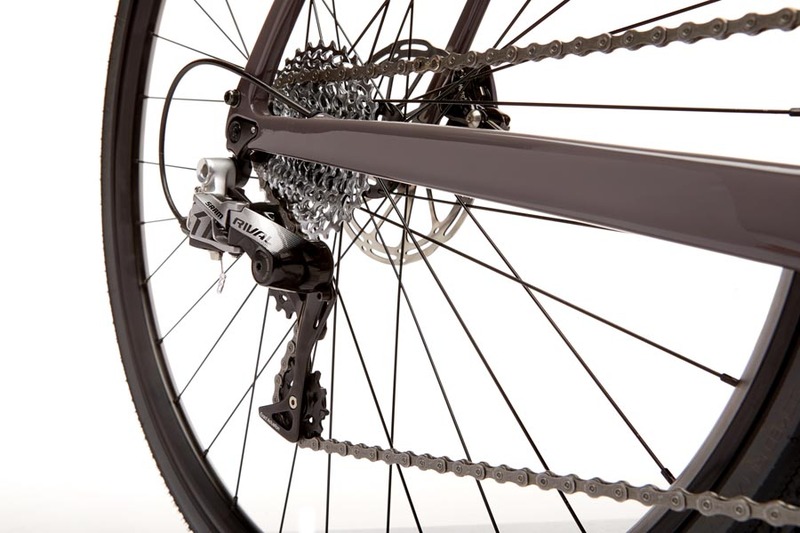 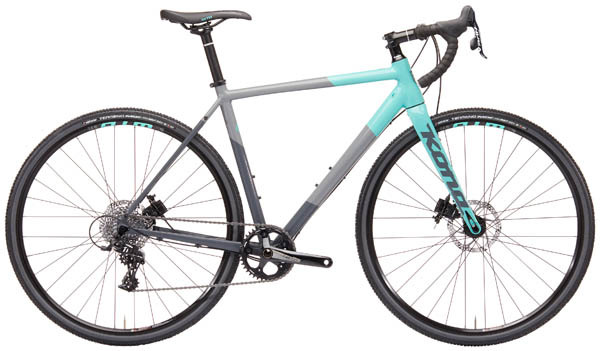 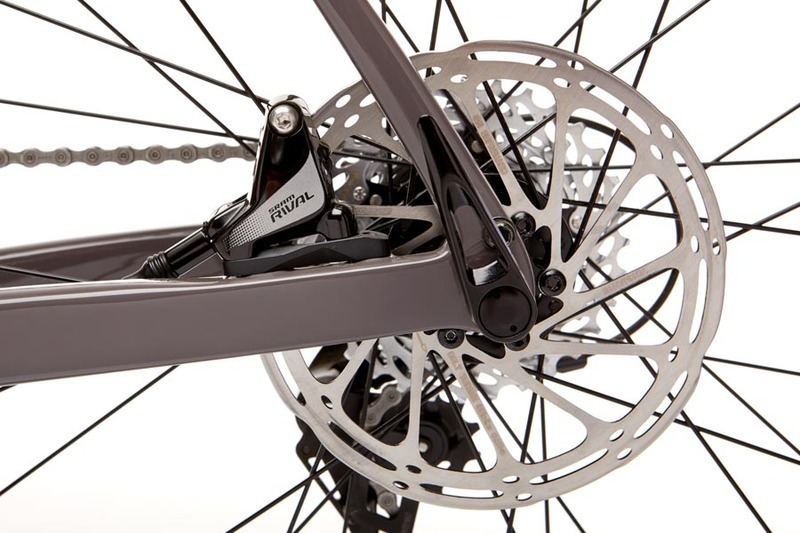 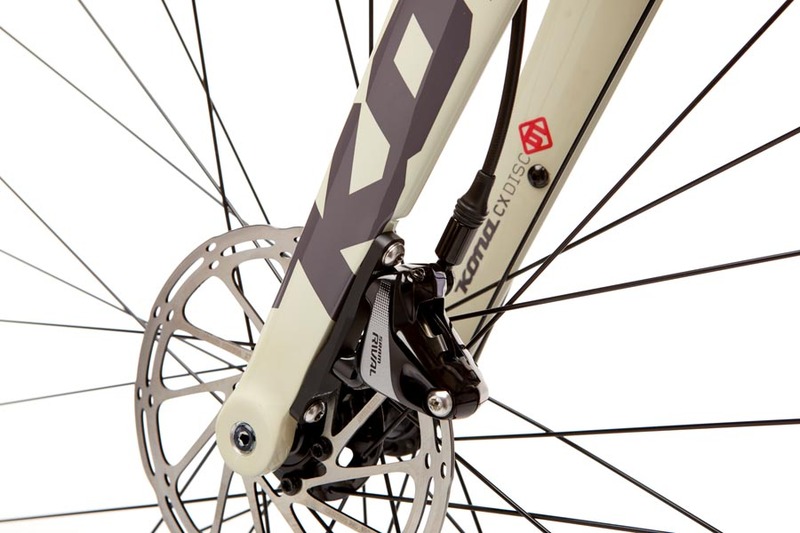 Boost spacing provides more tire clearance at the chainstay yoke, while the rear wheel is stiffer and more durable relative to a 12x142 thru-axle.